Note: The Holy See is the universal government of the Catholic Church and operates from Vatican City State, a sovereign, independent territory of 0.44 square kilometers (0.17 square miles). The Pope is the ruler of both Vatican City State and the Holy See. The Holy See, as the supreme body of government of the Catholic Church, is a sovereign juridical entity under international law. Population (April 2009): Approximately 800 (citizens and residents). 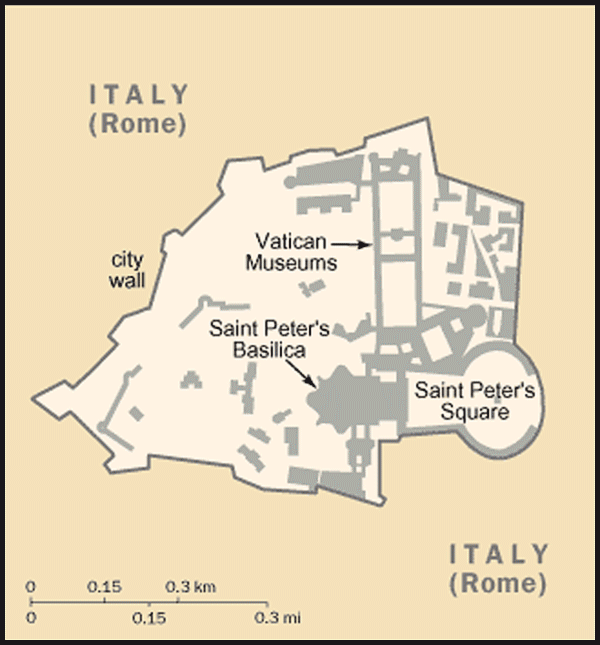 Type: Papacy; ecclesiastical, governmental, and administrative capital of the Catholic Church. Independence: Sovereign entity since medieval times (Lateran Pacts creating Vatican City State and confirming independence and sovereignty of the Holy See signed with Italy on February 11, 1929). Suffrage: Voting for new Popes is limited to Cardinals less than 80 years old. 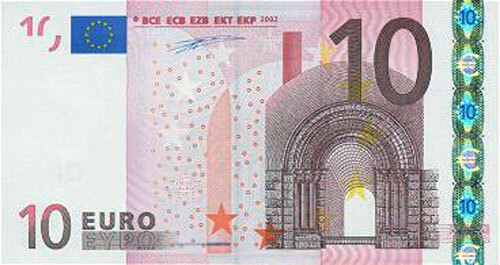 Budget: Revenues (2009; latest year for which figures are available) — €250 million (approx. 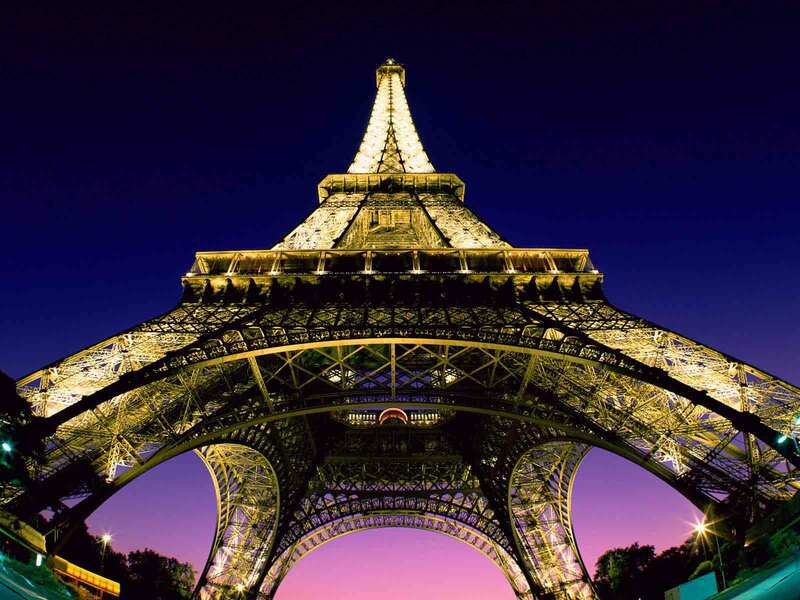 $314.4 million); expenditures (2008) — €254 million (approx. $319.6 million). Industries: Printing; production of coins, medals, postage stamps, a small amount of mosaics, and staff uniforms. This unique, noncommercial economy is also supported financially by contributions (known as Peter's Pence) from Catholics throughout the world, by worldwide banking and financial activities, the sale of postage stamps and tourist mementos, fees from admissions to museums, and the sale of publications. The incomes and living standards of lay workers are comparable to those of counterparts who work in the city of Rome. The population of Vatican City includes high-ranking Catholic Church officials, priests, women religious, and Swiss Guards. The Vatican's workforce includes about 3,000 lay (non-clerical) workers who live outside Vatican City State. The Holy See's diplomatic history began in the fourth century, but the boundaries of the papacy's temporal power have shifted over the centuries. From the 8th century through the middle of the 19th century, Popes ruled over the Papal States, which included a broad band of territory across central Italy. In 1860, after prolonged civil and regional unrest, Victor Emmanuel's army seized the Papal States, leaving only Rome and surrounding coastal regions under papal control. In 1870, Victor Emmanuel captured Rome itself and declared it the new capital of Italy, ending papal claims to temporal power. Pope Pius IX and his successors disputed the legitimacy of these acts and proclaimed themselves to be "prisoners" in the Vatican. Finally, in 1929, the Italian Government and the Holy See signed three agreements resolving the dispute: a treaty recognizing the independence and sovereignty of the Holy See and creating Vatican City State; a Concordat defining the relations between the government and the church within Italy; and a financial convention providing the Holy See with compensation for its losses in 1870. A revised Concordat, altering the terms of church-state relations, was signed in 1984. The Pope exercises supreme legislative, executive, and judicial power over the Holy See and Vatican City State. Pope Benedict XVI, formerly Cardinal Joseph Ratzinger of Germany, was elected on April 19, 2005 and formally inaugurated on April 24. The term "Holy See" refers to the composite of the authority, jurisdiction, and sovereignty vested in the Pope and his advisers to direct the worldwide Catholic Church. As the "central government" of the Catholic Church, the Holy See has a legal status that allows it to enter into treaties as the juridical equal of a state and to send and receive diplomatic representatives. The Holy See has formal diplomatic relations with 176 nations, including the United States and some predominantly Muslim countries. Created in 1929 to provide a territorial identity for the Holy See in Rome, Vatican City State is a recognized national territory under international law. The Holy See enters into international agreements and receives and sends diplomatic representatives. The Pope delegates the internal administration of Vatican City State to a Pontifical Commission. Vatican City State Gendarmerie are responsible for security. The Vatican has its own post office, commissary, bank, helicopter airfield, and electrical generating plant. The Vatican also issues its own coins and stamps and has its own Internet domain (.va). The Pope exercises his authority through the Roman Curia and the Papal Civil Service. The Roman Curia consists of the Secretariat of State, nine Congregations, three Tribunals, 12 Pontifical Councils, and a complex of offices that administer Church affairs at the highest level. The Secretariat of State, under the Cardinal Secretary of State, directs and coordinates the Curia. On September 15, 2006, Pope Benedict XVI appointed Cardinal Tarcisio Bertone as Secretary of State (a role equivalent to that of prime minister) and appointed Archbishop Dominique Mamberti as Secretary for Relations with States (equivalent to foreign minister). The Prefecture for Economic Affairs coordinates the finances of the Holy See departments and supervises the administration of the Patrimony of the Holy See, an investment fund formed in 1967 from separate funds dating back to the time of the Lateran Pacts. A committee of 15 cardinals, chaired by the Secretary of State, has final oversight authority over all financial matters of the Holy See, including those of the Institute for Works of Religion, the Vatican bank. The Swiss Guard is a small military force of about 120 Swiss nationals. It shares security responsibilities with the Vatican City State Gendarmerie and falls under the authority of the Secretary of State. Vatican Radio, the official radio station, broadcasts in 40 languages to all continents. L'Osservatore Romano is the semi-official newspaper, published daily in Italian, and weekly in English, Spanish, Portuguese, German, and French (plus a monthly edition in Polish). There is also a weekly version published in Italian, as well as a weekly version in Malayalam (a language of India). Linked to the Osservatore Romano is a small publishing house, "Tipografia Vaticana." The Vatican also runs a TV production company that provides a live feed of papal events. The Holy See conducts active diplomacy. It maintains formal diplomatic relations with 176 nations that are members of the United Nations. The Vatican also has relations with Taiwan, the Cook Islands, and the Sovereign Order of Malta. It has a "special" relationship with the European Union. Seventy-eight of these maintain permanent diplomatic missions accredited to the Holy See and resident in Rome. The rest have missions located outside Italy with dual accreditation. The Holy See maintains 106 permanent diplomatic missions to nation-states. Further, the Holy See has a separate permanent diplomatic mission to the European Union in Brussels. The Holy See also maintains relations of a special nature with the Palestine Liberation Organization and has a delegate to the Arab League in Cairo. The Holy See is especially active in international organizations. The Holy See is a permanent observer in the following international organizations: United Nations (UN), Organization of American States (OAS) in Washington, African Union (AU), World Tourist Organization (WToO), World Trade Organization (WTO), World Health Organization (WHO), World Food Program (WFP), United Nations Educational, Scientific and Cultural Organization (UNESCO), United Nations Environment Program (UNEP), United Nations International Drug Control Program (UNDCP), United Nations Center for Human Settlements (UNCHS), Latin Union (LU), International Organization for Migration (IOM), International Labor Organization (ILO), International Fund for Agricultural Development (IFAD), and the United Nations Food and Agriculture Organization (FAO). The Holy See is a member of the Organization for the Prohibition of Chemical Weapons (OPCW), Organization for Security and Cooperation in Europe (OSCE), International Telecommunication Satellite Organization (ITSO), World Intellectual Property Organization (WIPO), International Institute for the Unification of Private Law (UNIDROIT), United Nations High Commissioner for Refugees (UNHCR), United Nations Conference on Trade and Development (UNCTAD), International Grains Council (IGC), International Committee for Military Medicine (ICMM), International Atomic Energy Agency (IAEA), and the Preparatory Commission for the Comprehensive Nuclear Test Ban Treaty Organization (CTBTO). In addition, Vatican City State is a member of the International Telecommunication Union (ITU) and the Universal Postal Union (UPU). The U.S.-Holy See relationship is best characterized as an active global partnership on a wide range of global issues. There is frequent contact and cooperation between the United States and the Holy See on many important international issues of mutual interest, including human rights and human dignity, inter-religious understanding, peace and nonproliferation, development, and environmental protection. Holy See priorities for 2011 included freedom of religion and protection of Christian minorities where they are threatened; the re-evangelization of traditionally-Catholic countries in Europe; inter-religious dialogue; aid for developing nations; protection of the environment; peaceful resolution of conflicts, particularly in the Middle East; defense of the traditional family; and nuclear nonproliferation. 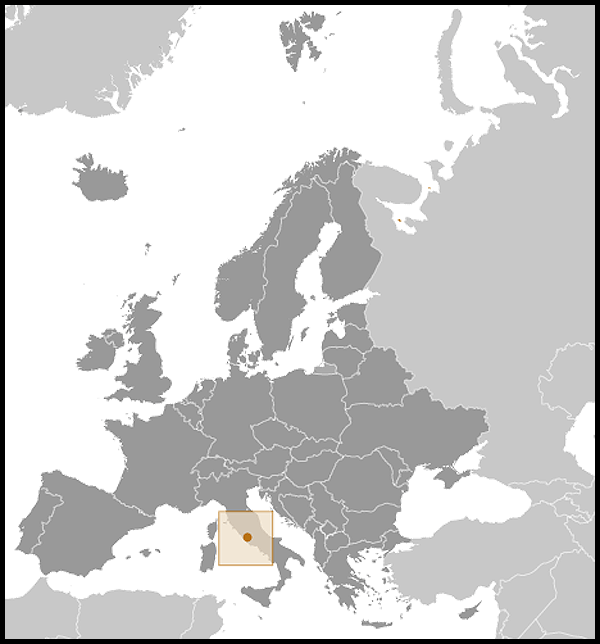 The U.S. Embassy (http://vatican.usembassy.gov/) to the Holy See is located in Rome in the Villa Domiziana, Via delle Terme Deciane 26, 00153 Rome, Italy, tel: (396) 4674-3428.